Welcome to New Hope Tattoo studio! 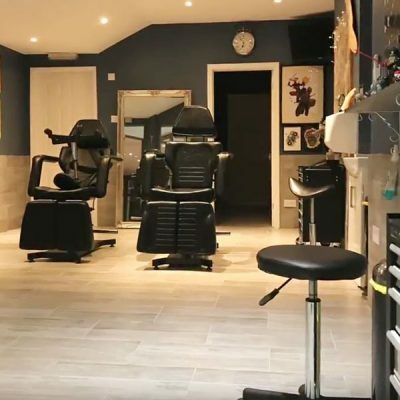 Formerly known as ‘Ink Pot Tattoo’ we have been operating in the Aldershot area since 2013, however with our artist and client base growing, we have recently completed and moved to our beautiful new studio and home on 114 Victoria Rd, Aldershot (click here for full contact details). 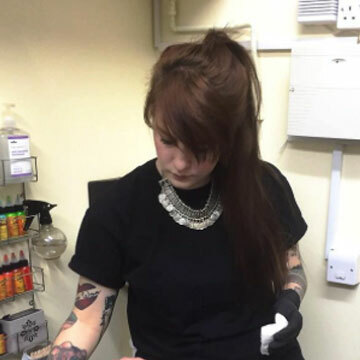 At New Hope our ethos is simple; we not only provide high quality bespoke tattoos, but to do it in a warm, inviting and personable setting. To us, we understand that every tattoo no matter how big or small is an incredibly important and meaningful process for our client. 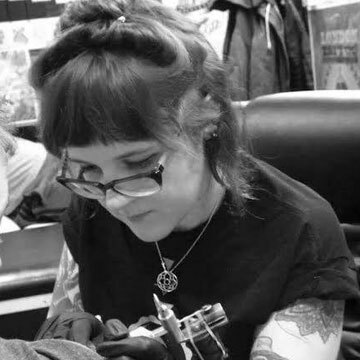 We work hard to make that process as positive as possible right from the initial consultation too the support during the healing of your tattoo, ensuring not just great work, but a great experience that will have you planning your next piece before you are out the door! We are a health authority recognised, professional parlour offering bespoke custom tattoos, designed specifically to your ideas. 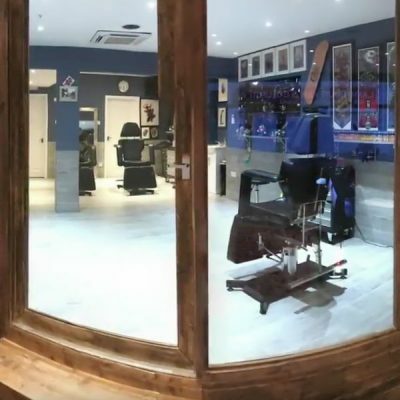 With a wealth of experience we produce the highest standard of tattoo’s and offer a service that is not just incredibly skilled, but also unique, friendly, personable, clean and safe. On this website you will find a tour of our new air conditioned studio, detailed galleries of our talented artists portfolios. (Broken down conveniently into artists, styles and subjects!) Information on our tattoo services, custom designs, F.A.Q’s, contact page, our post healing guarantee and much more. 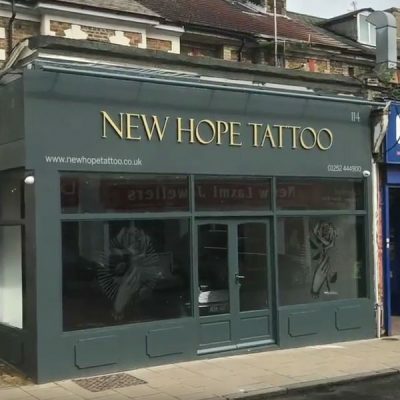 New Hope tattoo parlor is based in Aldershot, Hampshire, situated conveniently a short drive from Fleet, Farnborough, Camberly, Basingstoke and Reading. It’s a five minute walk from Aldershot train station and a 15 minute drive from the M3! So take a browse through the site, and feel free to check out the artist personal social media pages for up to date posts of our work! See what we’ve been up too, check out our blog here. 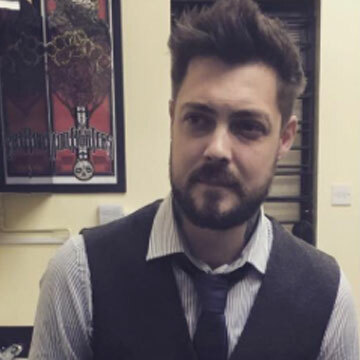 New Hope Tattoo was originally founded by Chris in early 2013. 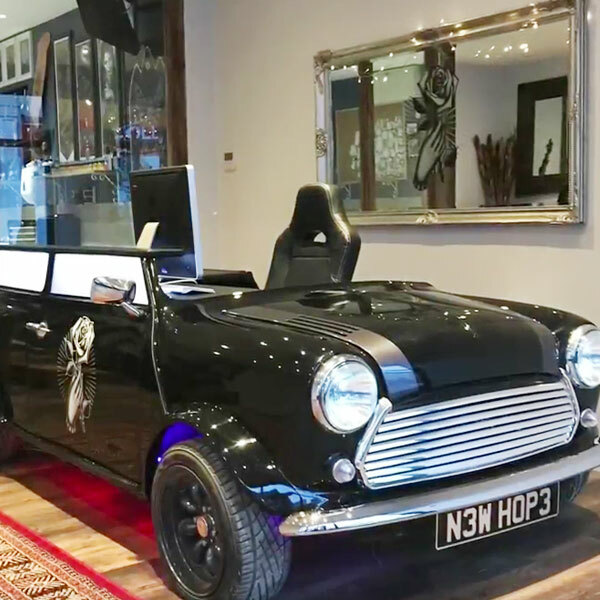 Having already spent a number of years working in a variety of large, successful studios in London, being local to the Hampshire area It was always his dream to open his own studio close to his home town. In the early days New Hope started out with fairly humble beginnings, subletting a small licensed space from a local beauty salon. As New Hope’s reputation and popularity grew it quickly became evident it was going to need a larger space to grow and expand and as of March 2015 we were pleased to find ourselves based in our new location/studio in Aldershot town centre! 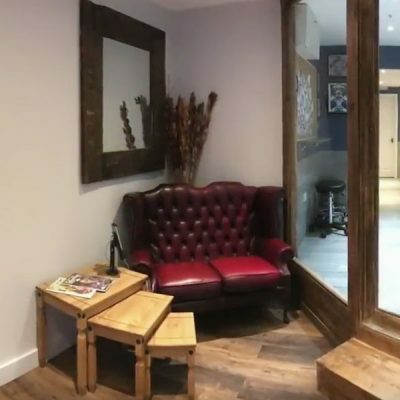 Our aim for the studio was to create a space that was both clean and clinical, yet creative and warm, providing a professional, fun and above all comfortable environment for our clients. Feel free to have a browse through some images of the studio-or better yet, why not pop in and say hello!